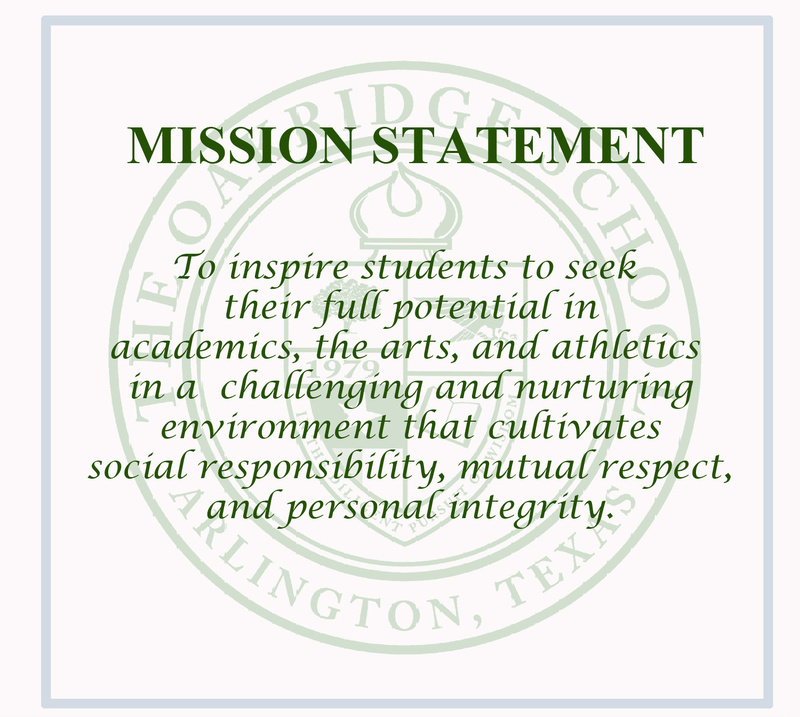 Jim Haddock has been associated with The Oakridge School since 2008 and has served as a Regent since 2012. In August 2018, Jim was named Chairman of the Board of Regents. Prior to being appointed Board Chair, Jim was Chairman of the Finance Committee for two years. He also served on the Building and Grounds, Long Range Planning, Development, Regents and Executive Committees. Jim, with his wife, Lara, served as Annual Fund Chairs in 2012. Jim and Lara are the proud parents of Jack ’22, Kate ’25, and James, a recent graduate of the University of Arkansas. The family of five enjoys traveling and attending athletic events. Jim treasures the time he has spent coaching his three children in youth sports. He also enjoys hunting and fishing. With more than 20 years of experience in real estate, Jim is President of Haddock Interests, a real estate development company focused on land development, home building and investments. Jim’s previous board experience includes Southwest Bank, National Association of Home Builders, Texas Association of Builders (Life Director), Fort Worth Builders Association (Board Chair, 2004), Boys & Girls Clubs of Arlington (Board Chair, 2003), and Fort Worth Lighthouse for the Blind (Board Chair, 2005). Among other honors, Jim received the Greater Fort Worth Builders Association’s Developer of the Year Award in 2001. The Boys and Girls Clubs of America recognized him with its National Service to Youth Award in 2004.